Roper Rhodes remain one of our most popular brands for a simple reason; they are attractive, well made and highly affordable. At UK Bathrooms, creating a stylish yet relaxing space for you to enjoy your bathroom is our passion. From the energetic morning shower ritual to set you up for the day to an evening's relaxing bath, we assist you by pointing you in the direction of high quality bathroom products to suit your home. 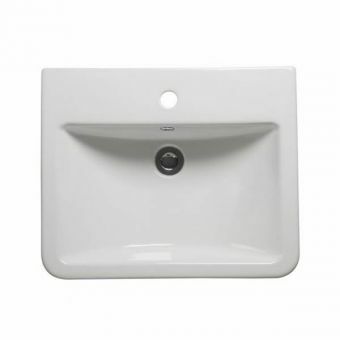 We have a range of basins to suit every home, from the classic to the contemporary. 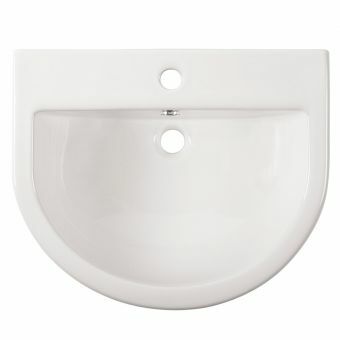 This buyer's guide aims to advise customers on the Roper Rhodes basin range, which is available here at UK Bathrooms. 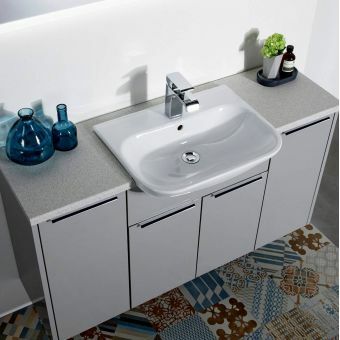 To complement the range of basins are collections of attractive traps and wastes, designed as alternatives to the standard pedestal to give the basin space a more open and accessible feel. 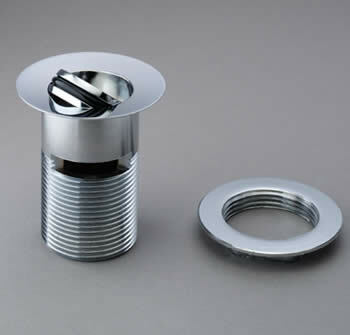 Cast in gleaming chrome, their bottle traps are a highly affordable method of complementing the pure white basins with an appropriate accessory. Waste kits such as the Slotted Spring Waste and Slotted Flip Waste are convenient and durable alternatives to the standard plug and chain waste. While we recognise that bathrooms are primarily considered functional spaces within the home, we also feel that they are important spaces that can reflect both your character and that of your property. Stocking only the highest quality products, we ensure you get a bathroom fit that suits your abode style. Roper Rhodes have amassed over 30 years experience in designing and developing stunning, timeless bathroom pieces, such as basins, Roper Rhodes leads the way in enhancing fine bathroom spaces. A range that offers a basin for every type of home, choosing from the Roper Rhodes range can be a tricky choice, which is why we have created this buyer's guide. 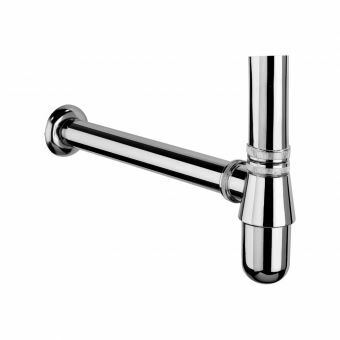 We are confident that the Roper Rhodes range we have selected reflects the impressive craftsmanship and attention to detail from this independent supplier of bathroom fixtures. Specialists in classic, effortless functional furniture for the bathroom, they continually assess and improve on their products. 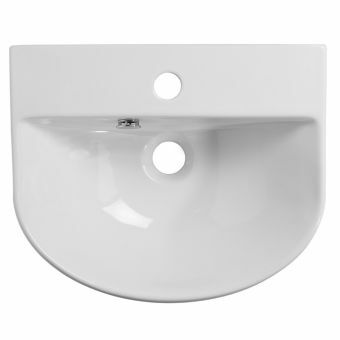 We stock six different ranges of their basins, each with a different characteristic that is better suited to certain styles of home, from modern apartments to period houses and everything between. The Roper Rhodes Note series is contemporary yet classic. As such, it features a broad and shallow dish, which looks stylish and classic in a period home. With the option of hanging or countertop, this can blend in with your existing bathroom to create a nostalgia that invokes comfort and style. Perfected in durable ceramics, this series is evocative of the Victorian era and yet follows modern standards in terms of safety. 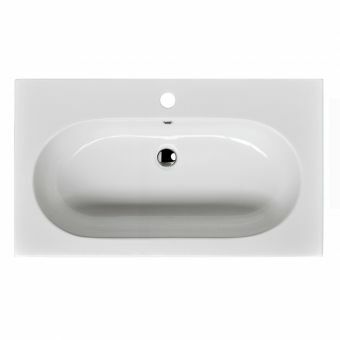 We have included two different basins from the note range, which are available in different sizes to suit your bathroom. Our chosen basin in the Statement range does what it says on the tin, in that it provides a bold statement within a classic, contemporary bathroom. 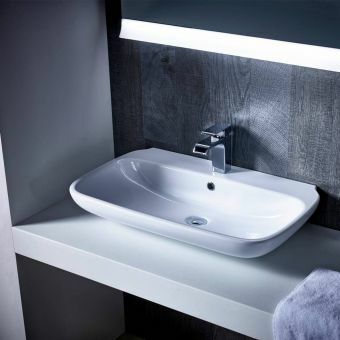 Crafted from fine, fired clay, this basin provides sleek modern lines of a rectangle and suits modern spaces which tend to exemplify this clean, sharp look, as opposed to the irregularities associated with more vintage rendering and bathroom shapes. As with all Roper Rhodes products, the Statement basin is durable and in its purchase, you are really investing in a timeless piece of furniture that will last. Version has been created to provide a deep wash basin for those who enjoy a full body wash in the bathroom. Its lines are suited to both classic and modern style bathrooms and as such it is a flexible option that leans toward vintage, while still looking stunning in a contemporary setting. Three different sizes mean there is a Version to suit bathrooms of different sizes and homes great and small! 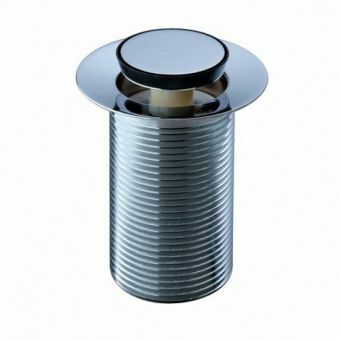 Version is deep and unique in style, meaning its presence suits a variety of bathroom styles and makes an excellent centrepiece which speaks of chic class and a deep thinking personality. 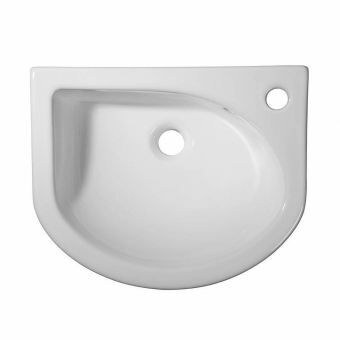 Geo is a case of modern meets classic, with its large, sturdy basin. It is traditional in style and suits both modern and period bathrooms, since its curvature speaks of yesterdays and its sturdy, robust build catapults it into the modern. Fired in fine clay, it adds luxury and class to bathrooms that benefit from a centrepiece. 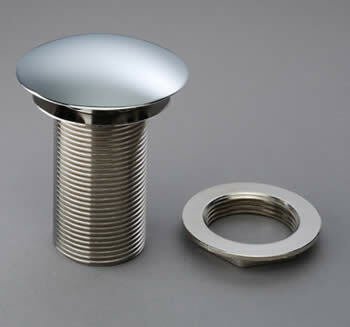 Finished with a chrome plughole and with fittings for combination tap, the Geo basin is complemented by chrome taps. 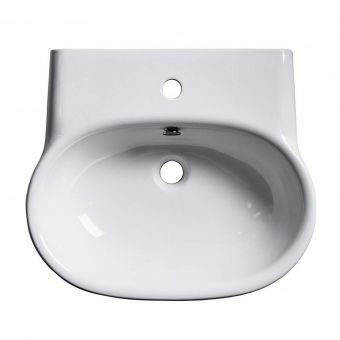 Geo is bold, big and beautiful and suits people who wish for their basin to be a central part of their luxury bathroom. Named after the Goddess of Wisdom, the Minerva range from Roper Rhodes is an affordable classic available in two different sizes. 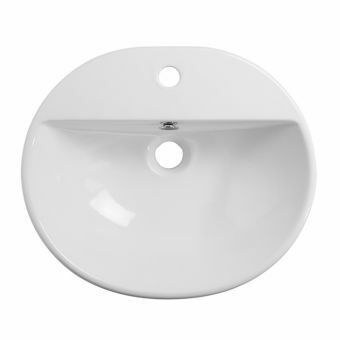 With an unusual asymmetrical shape, its curvature makes it a fantastic addition to more contemporary bathroom spaces and, being compact and slimline, it is well suited to the modest modern space. Minerva brings a European feel to your bathroom and is suited to people who value their time and space, bold colourful characters and intrepid explorers. Conjuring energy and vitality, the zest range has been created to fit into a modern interior design, in such a way that it can be slotted into a bespoke bathroom. 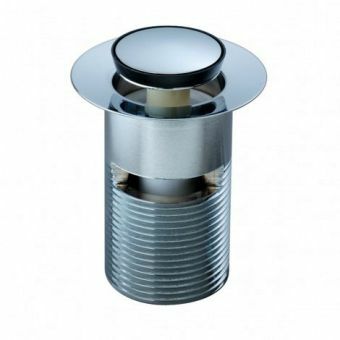 Sleek, smooth lines create a contemporary shape, and the feature of a single central tap hole means a mixer tap is needed to establish the temperature for you. Zest is for the modernist who likes to make the most of their time, someone whose space really represents their character and whose tastes are unique and varied. With a wide range of basins to suit different styles, UK Bathrooms have a basin to suit your home, whatever it might be like. As such, we have created a guide to suit the home below. So whether you're a modern minimalist or a luxury lover, there is a Roper Rhodes range to complement your style. Such is the craftsmanship of the Roper Rhodes collection that any basin is cut from sleek lines and fits any home. 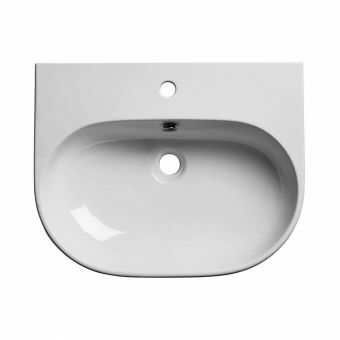 However, small stylistic features such as space for single taps or mixers can dictate which type of space a Roper Rhodes basin might be best suited to. As such, this guide is not prescriptive and seeks to prompt you to question what kind of look you're looking to create in your bathroom. Whether it's a city apartment or contemporary eco home, less is more in a minimalist's eyes. 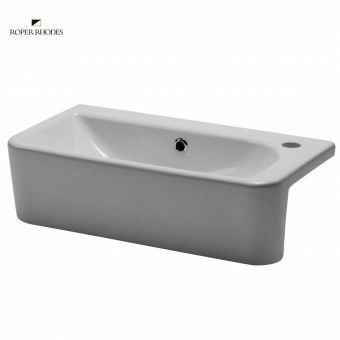 Roper Rhodes' minimal basins may be economical with space, but they do not compromise on quality or style. The Minerva collection occupies small spaces, leaving room for less clutter and more space, whereas the Note series can be hung from the wall, to save on space and create a contemporary look. Most vintage lovers will fill their homes with stories and artefacts which express their many delights and finds as they collect pieces from all over. To complete a luxury bathroom appearance with a period looking basin, we suggest you consider the Version range from Roper Rhodes. Synonymous with character and style, the ceramic finish creates a nostalgic vintage look and offers a deep basin for those who appreciate the beauty of still waters that run deep. A traditional-style classic that is robust and will last and last, the Note series can bring a vintage looking bathroom up to date with its contemporary wall hanging feature. This essentially clears more space for the other vintage features, such as chests and storage units, which add a touch of class to your bathroom. The shaker style Geo basins, so often included with the tremendously popular Hampton range, can always be relied upon to give an air of flamboyance and richness to any period bathroom. Space being a major consideration in any apartment in the city today, the Minerva range has been specially created with a modern apartment in mind. 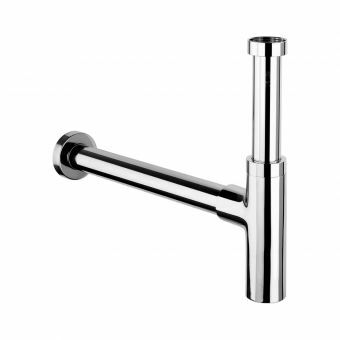 Its name and lines conjure images of European city spaces and it sits comfortably in modern bathrooms, offering a space-saving solution with its one tap, mixer space. This means you save time trying to get the temperature right using two taps and positions your bathroom in a modern setting. Space saving and unique, if you are opting for more of a bespoke modern bathroom, the Zest range has been created for those with a designer's eye. Rather than fitting into your bathroom, you can create a bathroom to fit to it, reflecting your contemporary tastes and style. Ultimately your primary consideration is how you can choose a basin that will enhance and elaborate on your bathroom's existing character. For example rustic, exposed walls can benefit from either the old classic shapes shown in the Version range or the shallow dish of the Note. In general, the majority of modern spaces complement the bold and striking squares and unusual shapes depicted in the stunning Statement range and period houses blend well with basins boating more classic features. Roper Rhodes products are robust, reliable and resplendent, adding a touch of opulence to any home. Whichever range you choose from and whichever system you choose, UK Bathrooms offer excellent prices, free delivery and a friendly service. If there is anything further you would like to know about Roper Rhodes and choosing your perfect, luxury bathroom, call us today on 01765 694720 and we will be happy to help with advice.